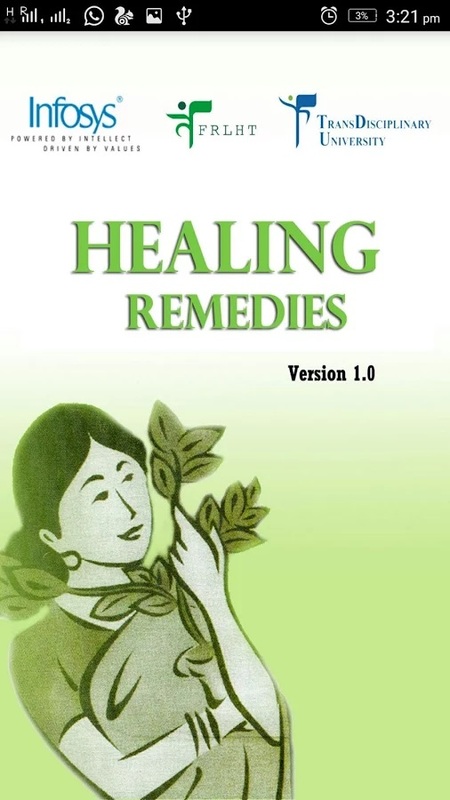 This App is designed for you to promote healthy living, the natural way through advice on safe health practices related to primary health care and use of medicinal plants species from your garden and kitchen. 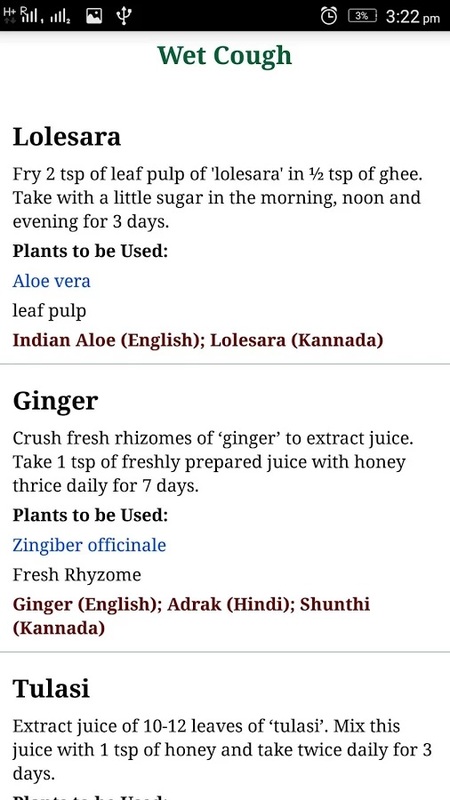 This simple android App is designed for you to promote healthy living, the natural way through advice on safe health practices related to primary health care and use of medicinal plants species from your garden and kitchen. 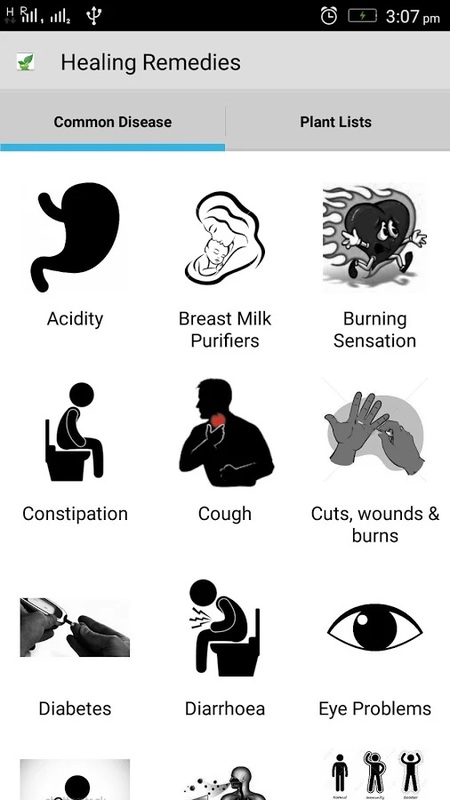 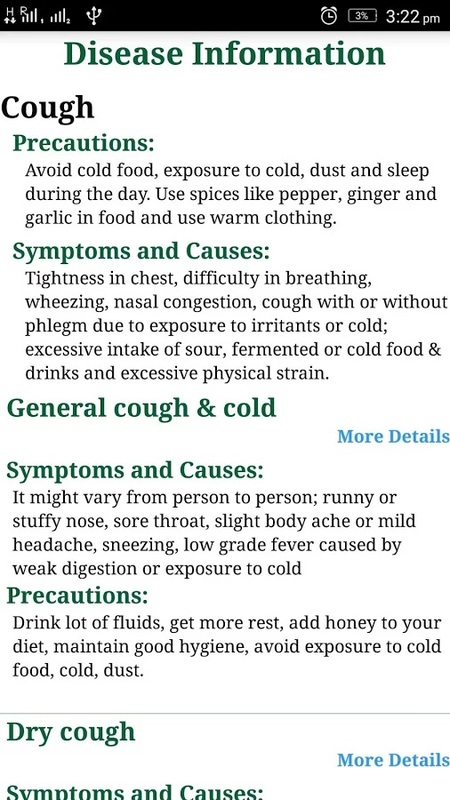 * Click on any one of the Disease, to know the symptoms, causes and herbal remedies at your finger tip. 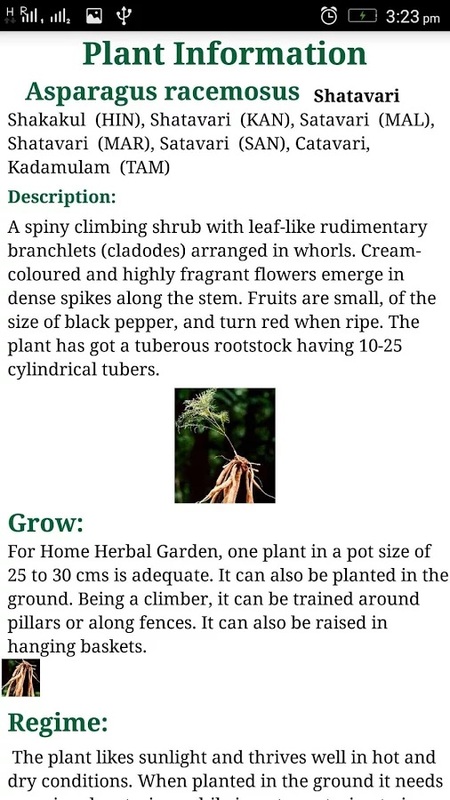 * If you click on a scientific name of the medicinal plant species, it give a comprehensive plant profile (local name in different languages, its description, how to grow, plant parts used, harvest method and link has been provided to other well known websites for obtaining more details). 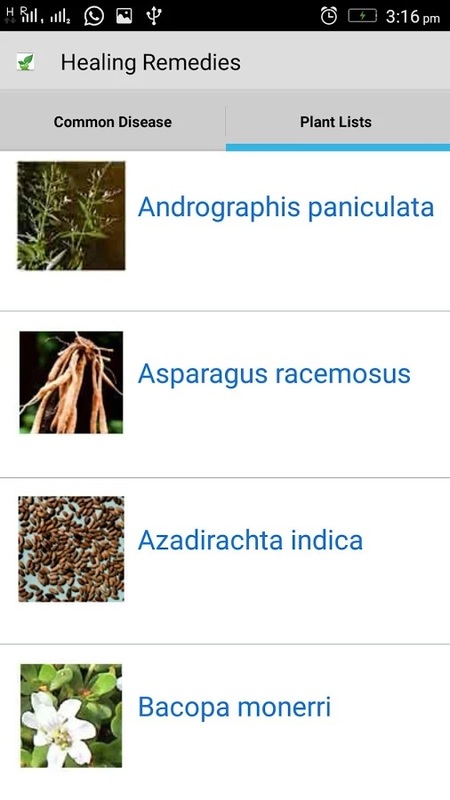 * Contents for developing this App are from multiple publications and FRLHT, Database, 2016.